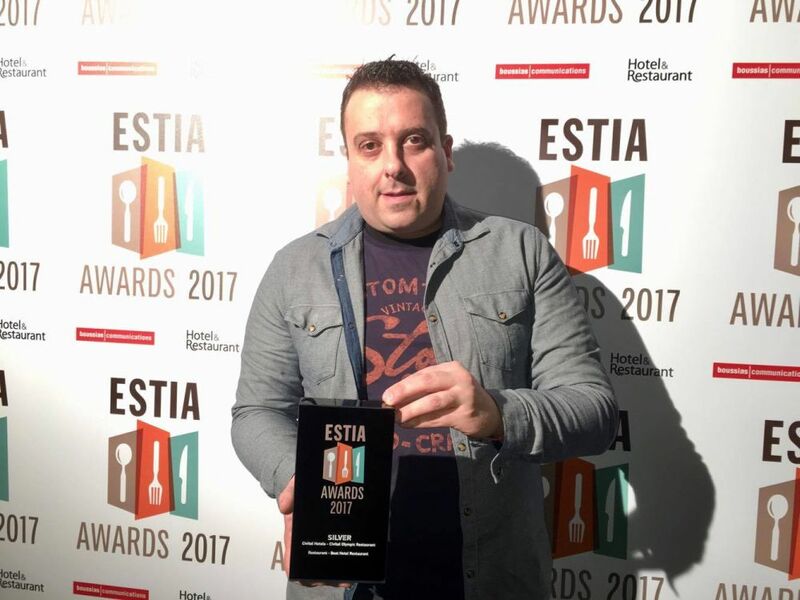 The restaurant of Civitel Olympic, a member of Civitel Hotels & Resorts, received the Silver Award at the Estia Awards 2017, earning the title of “Best Hotel Restaurant” in Greece. 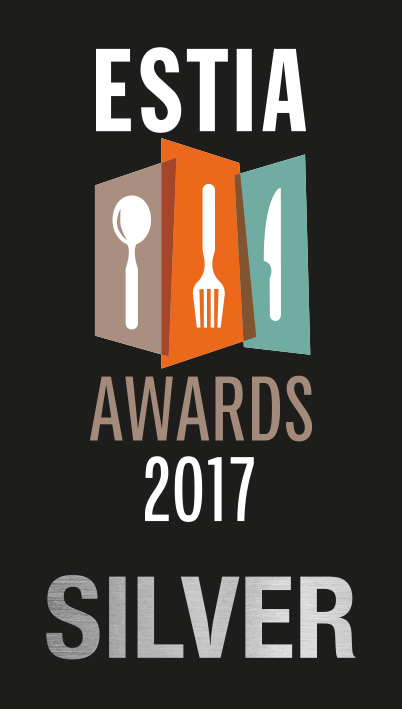 In its first year, the Estia Awards recognize and rewards enterprises that represent Greece’s gastronomic wealth and create new concepts in Greek dining. 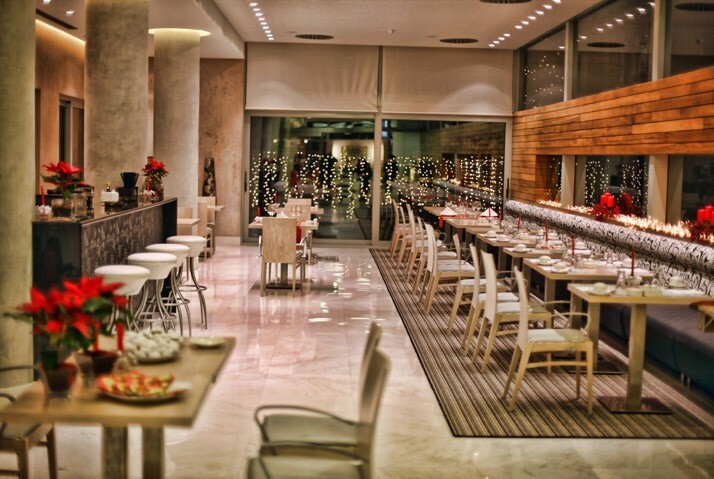 The award of Civitel Olympic was received by its executive chef Konstantinos Georgatzas during a ceremony held on December 13 at Gazarte in Athens. Many distinctive executives and renowned professionals of the Greek dining industry attended the event. “Undoubtedly an important distinction for the Civitel Olympic restaurant, this prize constitutes a great recognition for the Civitel Hotels & Resorts Group, as it rewards its long-term effort and consistency to provide high level nutritional and gastronomic services”, the group’s management said in an announcement.